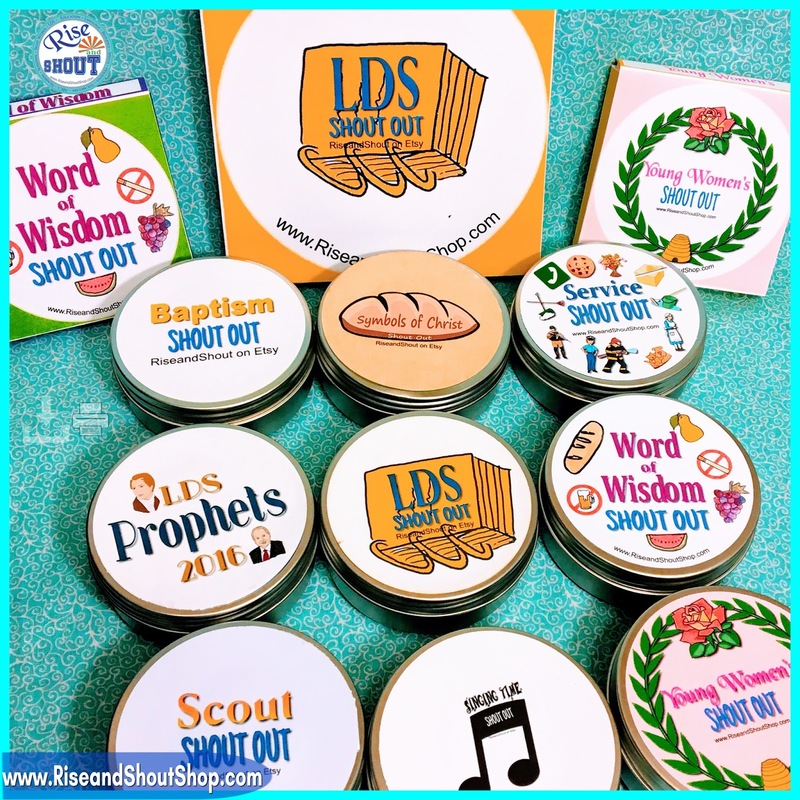 Looking for a way to remind your class or visiting and home teaching families about General Conference? 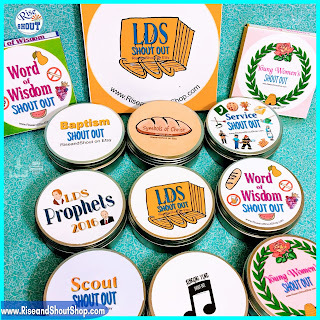 Or perhaps you want to invite your friends and neighbors to join in? Or, maybe, you want to share on social media? 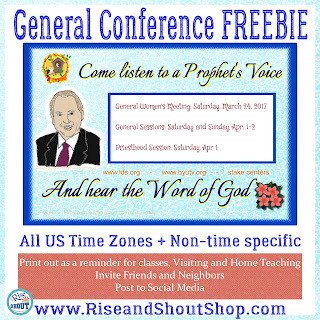 Whatever the reason, download this General Conference Announcement Freebie 4x6, today. 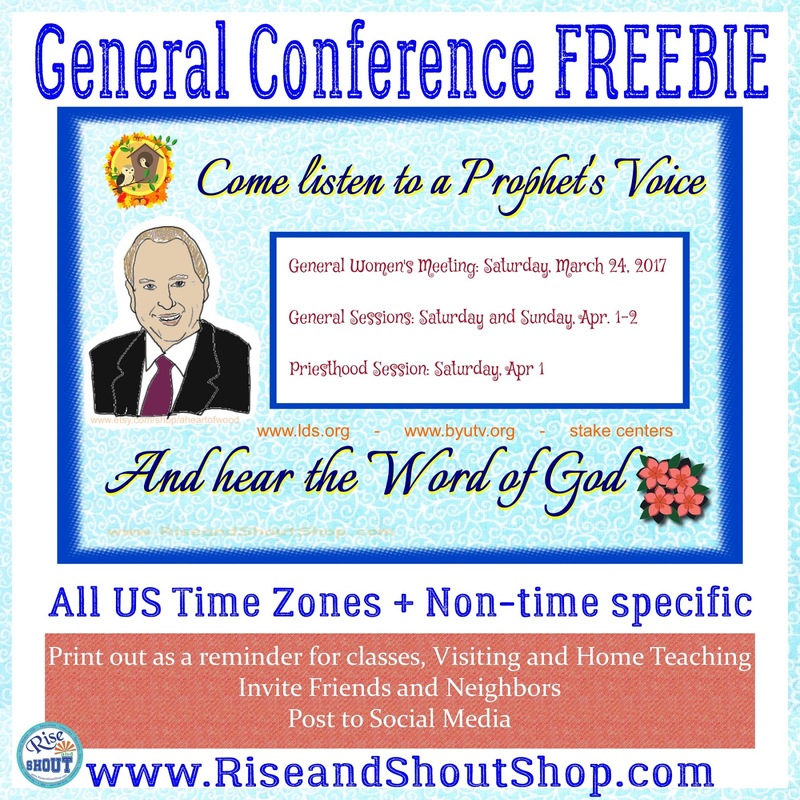 For ideas on How to Help Listen to General Conference, including games, see here.